Wondering how to write a headline? One that’s compelling enough to get the click? And maybe the share / tweet / repin too? You’re in the right place! Ryan from CopyPress has another cool infographic that will help you do just that. Read on after the image for his tips! 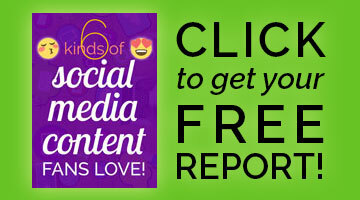 The headlines and titles you choose for your content can make or break it. This is especially the case when sharing content on social media platforms. Just like you use hashtags to increase engagement on social media, you too should be using creative headlines to generate interactions with your content. 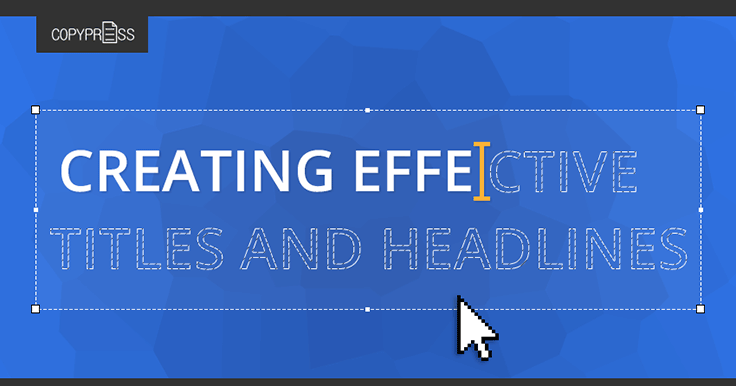 Generating the perfect headline starts with following a few basic principles. This includes understanding who your target audience is and what words or topics elicit emotional responses. With this information in mind, you can easily leverage hyperboles or pop-culture trends to generate higher engagement rates. Successful headline writing also requires brainstorming and research. An easy way to brainstorm headlines is to look at how previous content that performed for your website. By mapping out your successes and failures, you should be able to find trends and topics that you should target or avoid. Further, it doesn’t hurt to recycle topics that were popular. This might include expanding on an article, or covering another vantage point on a topic. Finally, when it comes to writing effective headlines, don’t be unnecessarily clever. Use direct and actionable words, and always adjust your headline before publishing. These basic principles to headline writing will have you generating more click-throughs and engagement on your website in no time! For more tips on how to write a headline or title, check out the infographic. I really enjoy your article on the topic “How to Write a Headline That Steals the Show: Infographic”. This post provides more useful information. I will surely try these tips. I am thankful to you for sharing this useful article. Thanks! Just an FYI, I don’t allow keywords as your name, so they’ve been removed along with your link.